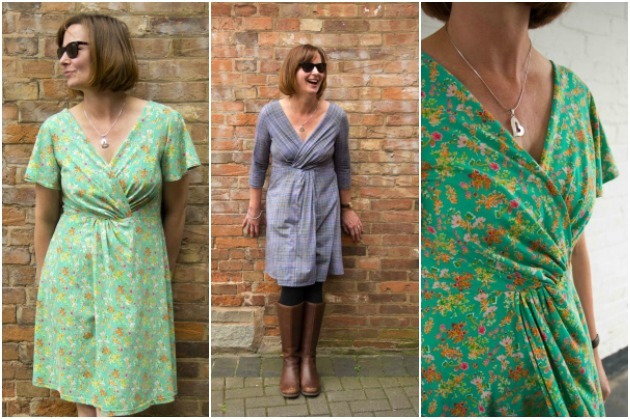 The delightful new Helena Dress pattern from Sew Me Something is a relaxed, easy to wear dress. A front curved yoke anchors a pin tuck detail at the centre front, and side pockets keep the lines of the dress simple and clean. The sleeves, either elbow- or 3/4-length, are turned up and held in place by a simple button and placket. Helena is inspired by the heroine in the designer's favourite Shakespearean play, 'A Midsummer Night's Dream'. 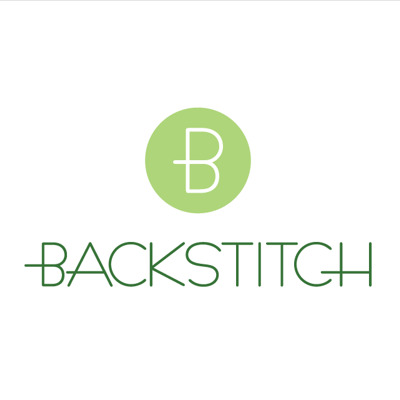 Also new to Backstitch is Sew Me Something's Cordelia Jersey Dress or Tunic. This is another simple and elegant dress with a clever little twist at the front empire seam and gentle gathers that fall gracefully down the front. The back skirt has darts to give a nipped-in shape, so it's perfect for all shapes and sizes. Sleeve options include sleeveless, three-quarter length and pretty flared short set in sleeves. 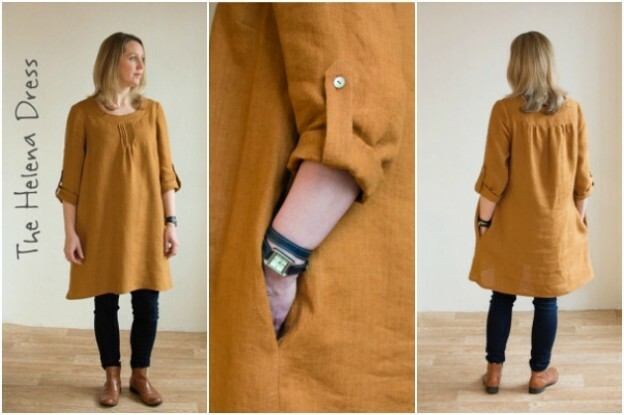 All options can be made to a shorter length to create a versatile tunic.